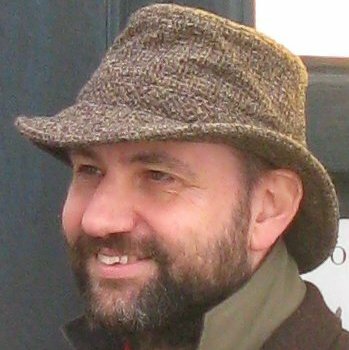 Martin Fowler wrote about a way to approach RESTful Web APIs developed by Leonard Richardson. This presents 4 successive levels of concepts, from the simple “plain old XML” layer, through the notion of resources, http verbs, and hypermedia controls. Martin does a great job of explaining each of the layers through the use of figures and example XML data.